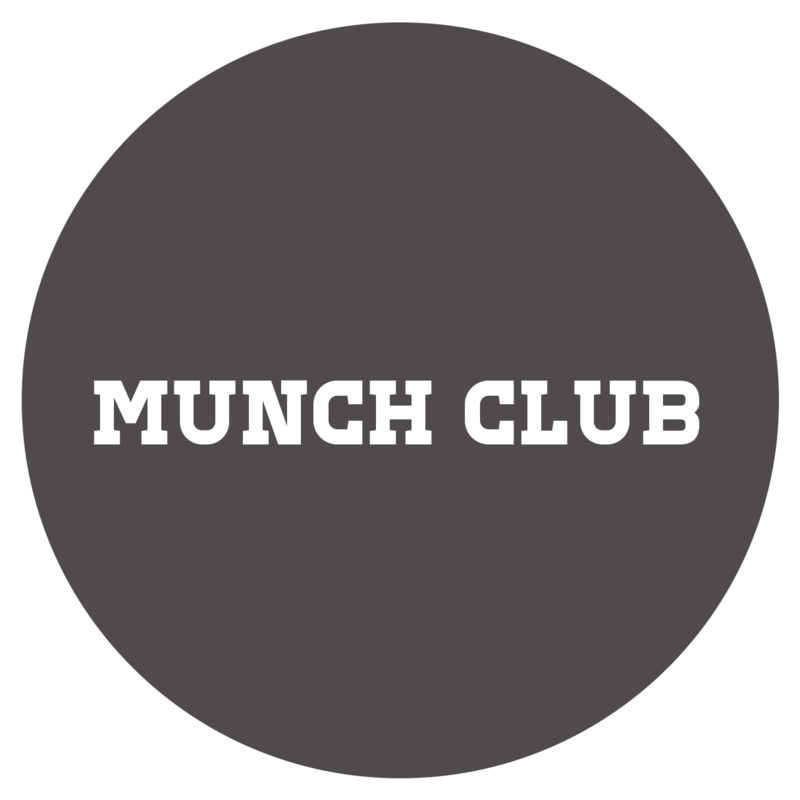 On 16th August Agogo’s Food will be catering at MUNCH CLUB; a one-day pop-up restaurant in Mayfair London. 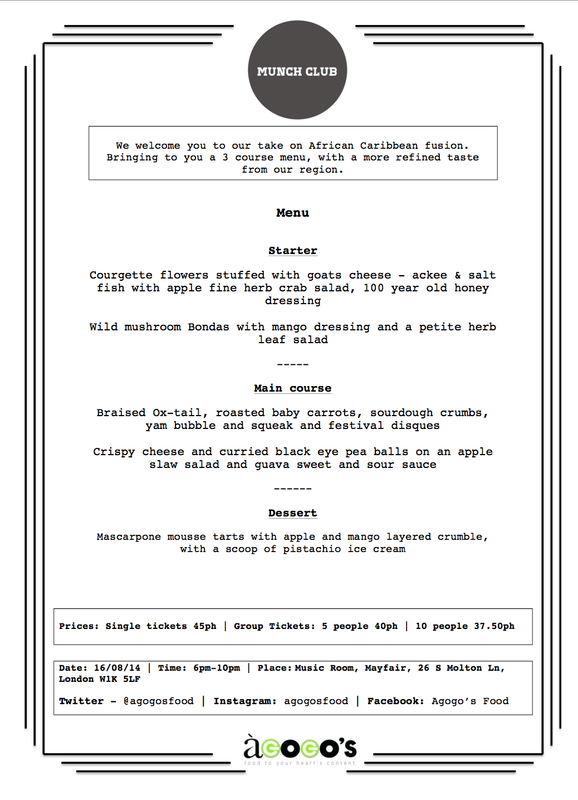 We will be bringing a 3 course African Caribbean fusion Fine Dining Menu to the club. Below is the menu on the day as we look forward to bringing this much anticipated event to fuition. Head Chef on the day will be Anthony Cumberbatch. All ticket sales are non refundable. This entry was posted in Events, Flippin'eck Brevvv!!! and tagged Agogo's Food, bloggers, culinary, Food Bloggers, foodies, Influencers, London, Mayfair, Munch Club, Music Room, taste makers by agogosfood. Bookmark the permalink.